The life of the rich and famous, and an over-flow of cash and millions. This is at the core of the theme and direction of the symbols of Take 5 Million. This is one of the most exciting and promising slot games offered by Playtech. Judging by the title, slot players will play and aspire for the $5 million, as stated on the game’s title. 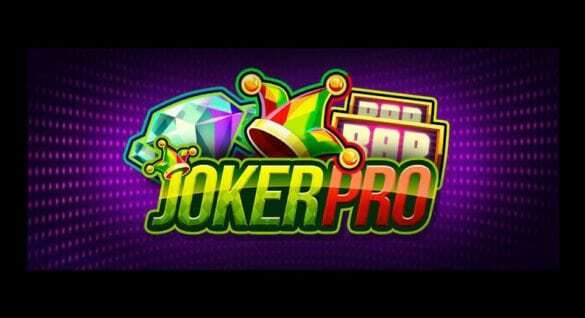 To put it on record, the game does not offer the $5 million, but the game’s features and design will allow the players to win an amount near it, thanks to the game’s top jackpot up to 50,000x the set wager. This offer and the high-end luxurious offers make Take 5 Million slot game by Playtech, one of the best slots for high rollers and established casino players who value massive jackpots. Take 5 Million slots game puts the spotlight on the wealth, great lifestyle and the good life. This game is designed as a 5-reel and 20 payline slots, and coin denominations will range from 0.25 to 10. Playing this game will give players the chance to live the good life, thanks to the use of theme and symbols that represent wealth and good fortune. Some of the top symbols used in Take 5 Million are the cook, yacht, butler, lady, driver, house, plane and a car. These symbols in the game can form in 30 ways to deliver the winnings. The wild symbol for this slot is the dog, which can replace all other game symbols, except the bonus and scatter symbols. The scatter role is assumed by the lady. If you can get at least two scatters on the reels, you can receive your payouts. In life, the gold bars represent the riches and luxury that many persons want to achieve. For this game, the gold bars act as the symbols that can lead you to more prizes, and greater prizes. If you can get at least three bonus symbols on the active paylines, this will start the Bonus Round which will be shown in another screen. For this bonus round, the player must choose an item from the provided list. 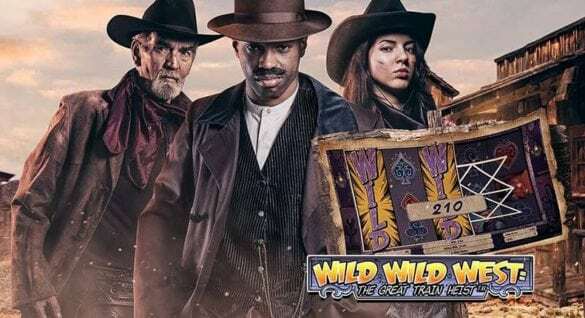 There are Free spins that can be expected from this game, and these Free spins can be yours if you get at least three gold bars. Get three, and the system will reward you with 10 Free spins, and the same offer can be played during free games. This slots game from Playtech is the perfect casino game to play for casino enthusiasts looking for motivation and excitement. The use of luxurious symbols and items that define the good life are more than enough to motivate the players to spin and play more. It also helps that this high-society slots game offers a bonus round, Free spins and a possible multi-million jackpot!